Available only through the web site and only using the American Express Card. POWERHIKING is celebrating the 75th anniversary of the Golden Gate Bridge! 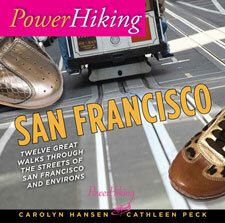 Buy 1 copy of POWERHIKING SAN FRANCISCO and get the 2nd copy at 75% using an American Express card only. Help us celebrate the Golden Gate Bridge and its 75th birthday! you! If you cannot visit us look for us on http://www.powerhiking.com. 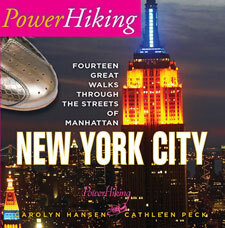 You are currently browsing the Powerhiking's Blog blog archives for May, 2012.